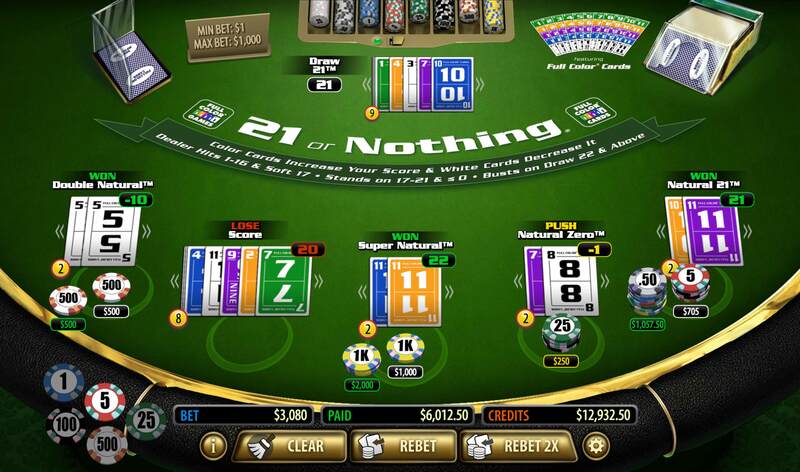 Discover the world’s 1st and only alternative to every traditional casino game ever made. Discover a brand new way to play all your favorite card and casino games that are easy to learn & far more fun to play in the most dynamic and immersive ways possible. Full Color® Games, Full Color® Cards and the Full Color® Gaming System are not only changing the face of gaming, they are changing the landscape too! Soon, you’ll be able to play the games anywhere for real or virtual money. Download from your favorite app store, play at your favorite website to win Player Rewards or at your favorite online or land based casino for real money. Whether it’s an electronic version, live table game or through a live dealer online, Full Color® Games has exactly what you’re looking for! 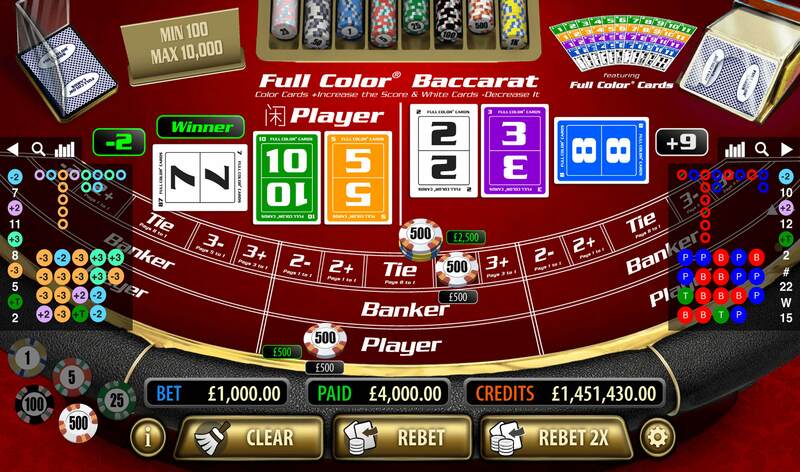 Full Color® Games can be played in every format, on every device and every platform available in both real and virtual money casinos. Full Color® Games is certified for real money gaming by BMM & GLI Independent Test Labs.